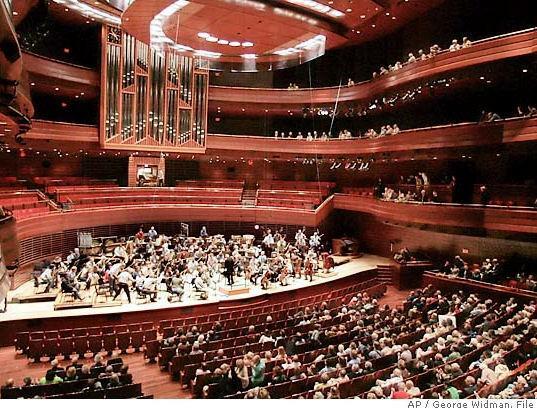 The Kimmel Center for the Performing Arts is home to Philadelphia's Opera, Orchestra and Ballet companies. All perform either at Kimmel or at the historic Academy of Music (which is affiliated with Kimmel and located 1 block north). 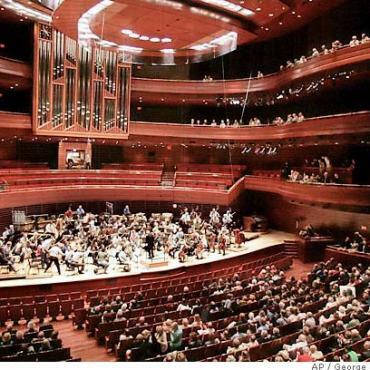 Visiting talent in music and dance and an incredible jazz series presented by the Kimmel Center also use the venue frequently. Tickets for both locations are sold during the day only at the Kimmel Center box office. The Kimmel also presents frequent free performances by jazz artists, DJs, singing groups, folk ensembles, and more in its main Commonwealth Plaza, usually in the early evening or afternoon.